Chic and modern setting restaurant and make The SQUARE one of the best place to dine in Tangerang. 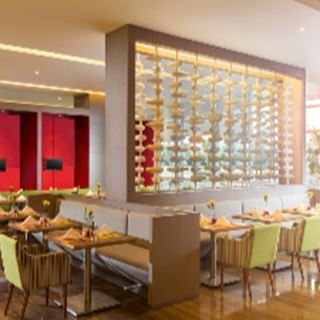 The SQUARE cutting edge international and local buffet cuisines. 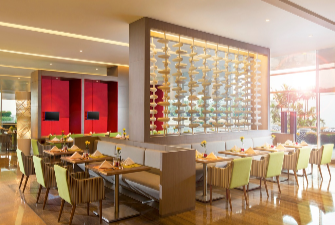 Enjoy the experience interacting with chefs in this fresh and live open kitchen concept. Great Food variant and awesome Taste. Cozy place to eat and chit chat.